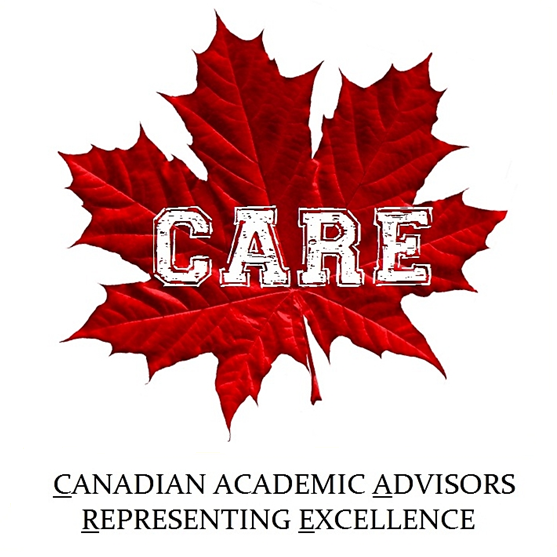 Agents.CARE organizes Networking & Learning events that bring together recruiters, VP’s of Colleges & Universities, Enrollment Managers, Directors of International offices and other decision makers for the purpose of exchanging ideas to further the interests of those currently involved in or contemplating ‘Internationalization’. Also to explore opportunities in this growth sector and create an awareness in sharing each other’s experiences as well as an awareness of pitfalls to avoid. Agents.CARE works with strategic partners such as the Canada-India Business Council and has organized several joint Networking and Learning events such as the ‘Canada-India: Synergy in Education’ series of conferences in addition to functions around the world such as dinners, delegations and student recruitment events.